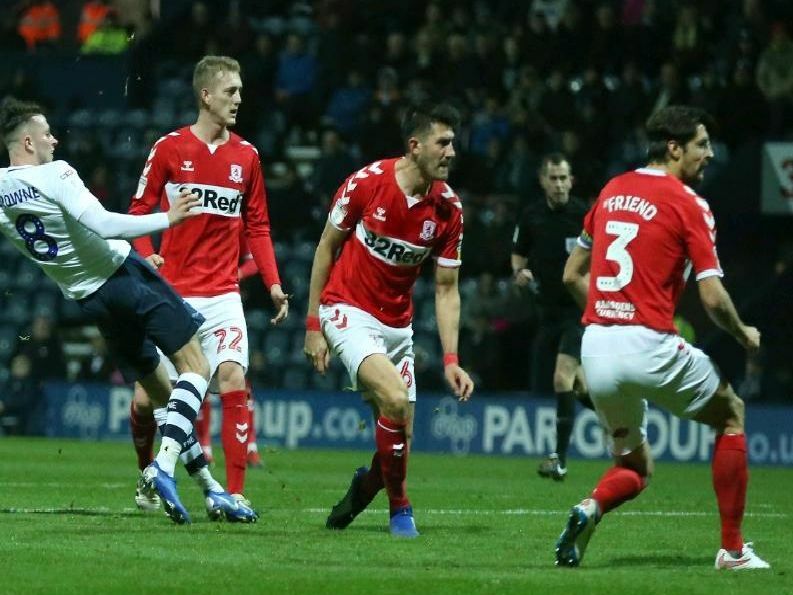 Preston North End extended their unbeaten run to nine games against promotion hopefuls Middlesbrough - but who were their star performers? Our man Dave Seddon has dished out his player ratings, with plenty of praise for Preston after moving up to 15th in the Championship table. Scroll down and click through the pages to see who shone for Alex Neil's side.